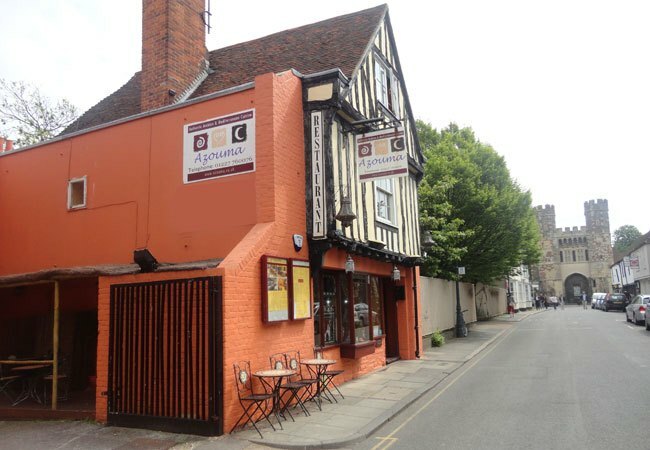 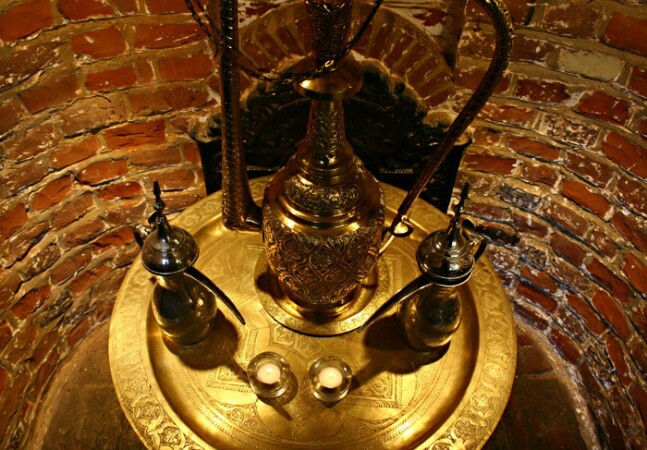 A unique Moroccan and Lebanese restaurant, Azouma Restaurant recreates Morocco&apos;s rich culture on a vibrant corner of Canterbury. 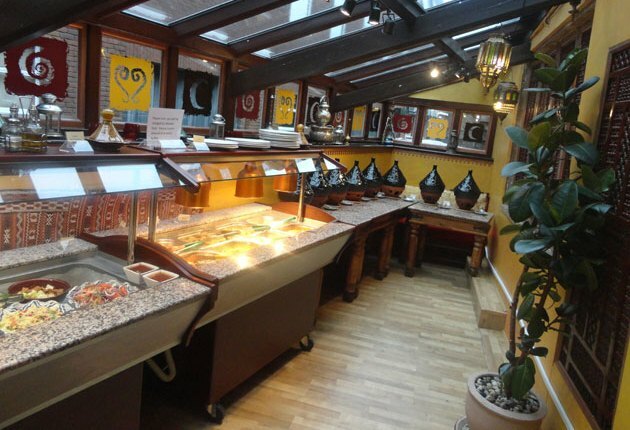 Balancing contemporary and classic Lebanese and Moroccan tagines, Azouma specialises in serving succulent slow cooked meats with an array of perfectly chosen spices. 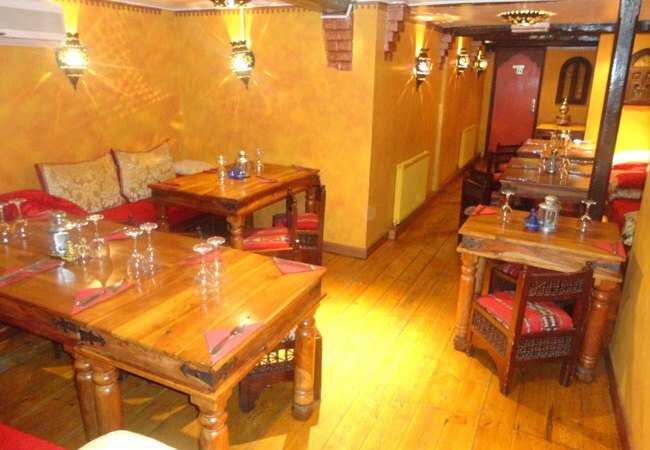 Boasting an authentically Moroccan atmosphere, diners can enjoy Azouma&apos;s regular belly dancing evenings.